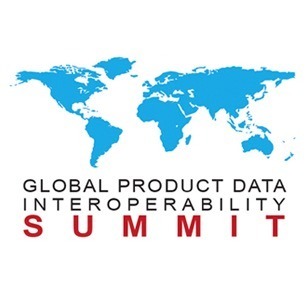 The Global Product Data Interoperability Summit functions as a communications hub for industry principals to foster knowledge through the exchange of ideas, solutions, and methods. 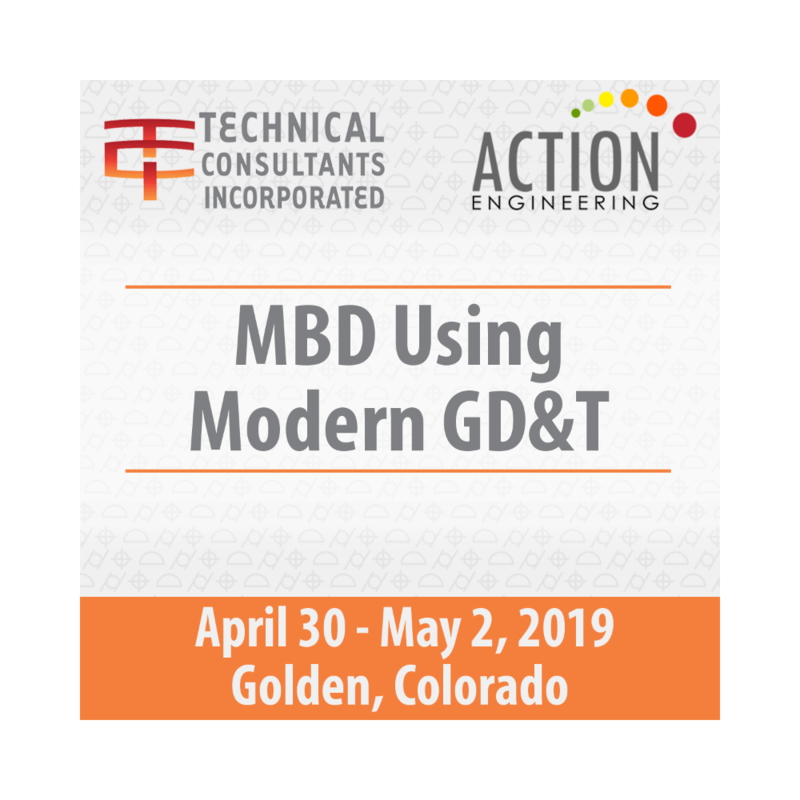 It also builds consensus for tool and process standards in the industry. 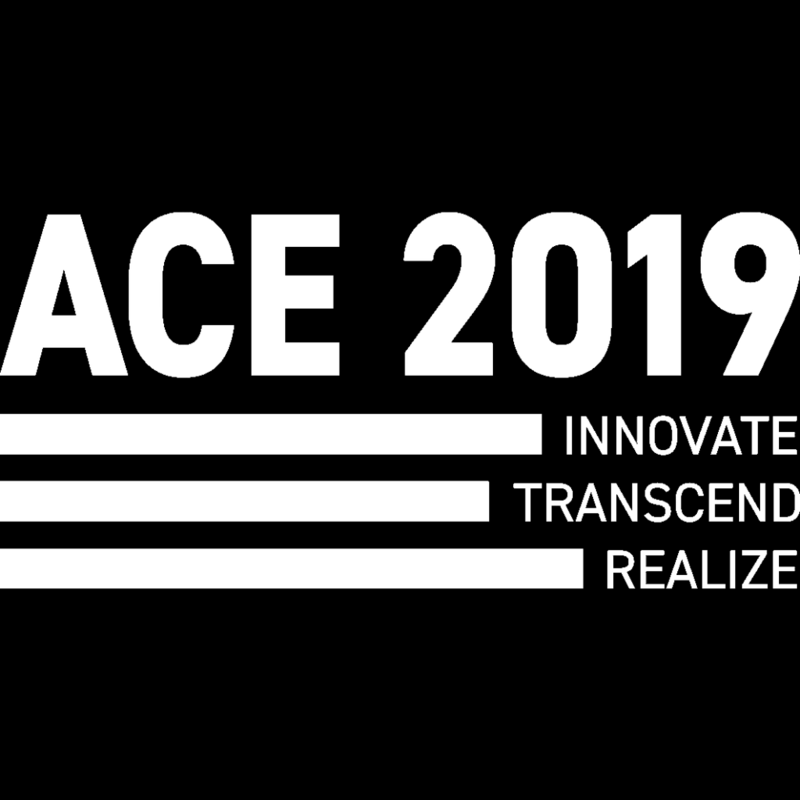 This event started as collaboration of aerospace manufacturers focused on making digital data more consumable and shareable. GPDIS has now grown to encompass all industries working together to achieve the same goals and to share knowledge. Theme and program tracks to be announced.